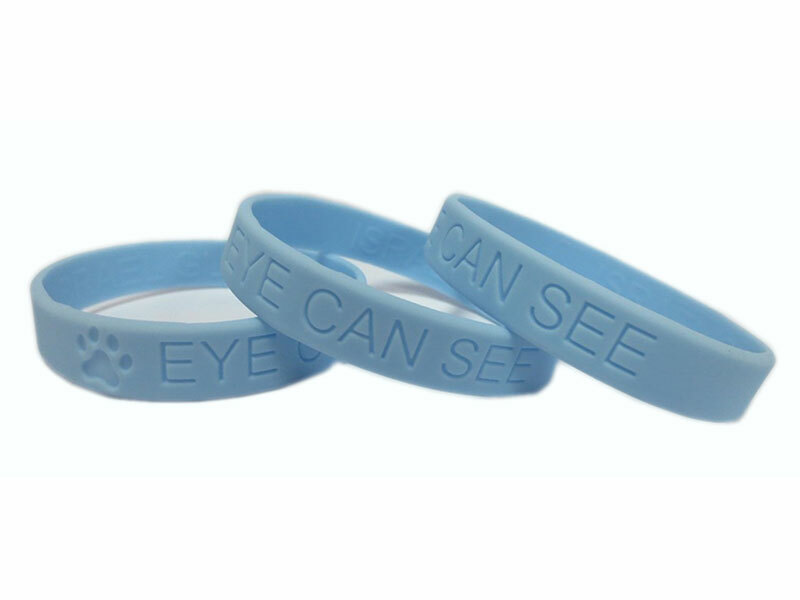 When you want the outlook of your wristband for branding or cause awareness to remain the same forever, a debossed band is your way to go! 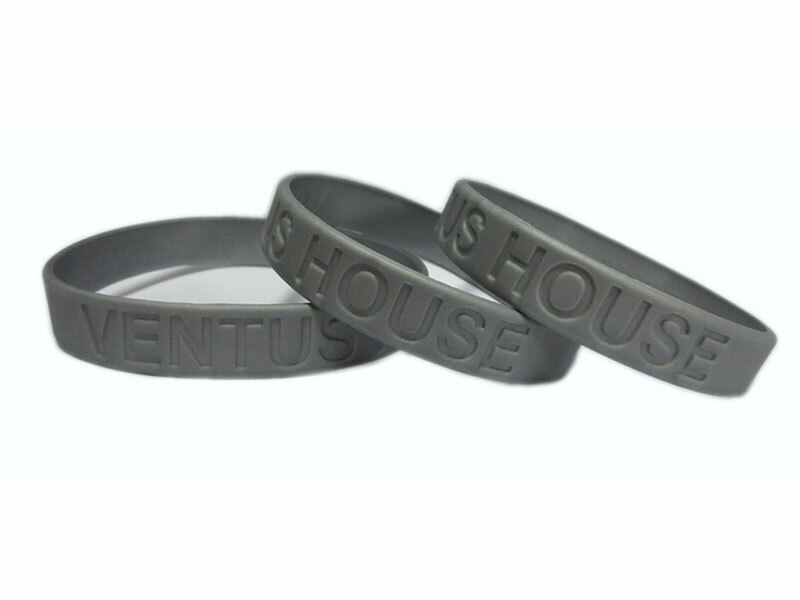 Leading the market for awareness and branding wristbands, debossed wristbands are perfect for every kind of event. Our debossed silicone wrist bands feature your message by heat-pressing or engraving techniques. The sunken logos and letterings look much more unique and highlighted than those on embossed wristbands. Choose the size of your band (ranging from 1/4 inch to 2 inches), the color of your band, and provide us with the custom message. This style of engraved bands is quite similar to the popular Live strong bands.